Who Is Josie Prendergast, The Rumored Surfer/Model Girlfriend Of Zanjoe Marudo? In a recent report by Pep.ph, it was revealed that Zanjoe Marudo might finally be dating someone new. And the Kapamilya actor’s alleged new significant other is a popular surfer and model. Her name is Josie Prendergast. Half-Filipina and half-Scottish Josie was born in the beautiful island of Siargao. 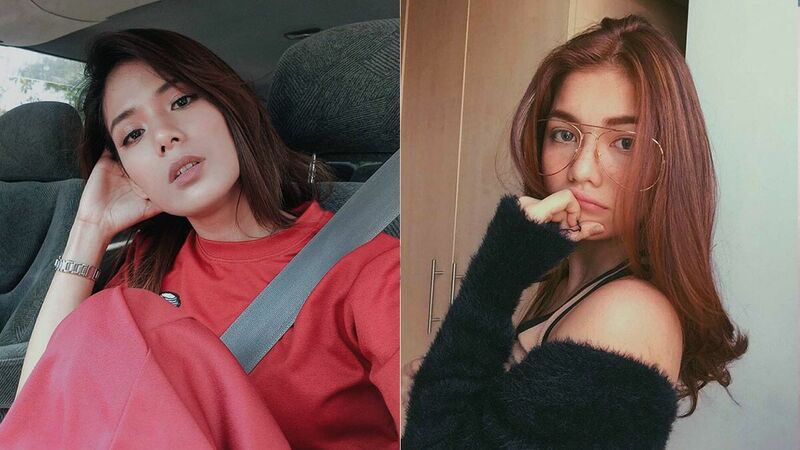 According to her blog, the 19-year-old beauty was raised in the small town of General Luna, before migrating to Australia at the young age of five. Her Scottish dad was the one who influenced her when it came to surfing. She started pro surfing at the age of 10. By the time she reached her teenage years, Josie was discovered by Volcom Australia, which started her modelling career. Currently, Josie is an athlete and ambassador for world-renowned brand Billabong. Aside from Josie’s killer looks and impressive skills on the surfboard, what people love most about her is her genuine love for the country where she grew up. “I would love to have my own orphanage home or be able to have enough money so I can supply kids in third world countries with everyday basic school supplies. That would be a dream,” she shares. Josie was also already recognized for her surfing talent by various publications worldwide such as Highsnobiety, My Life On Board, Surfing Sound Waves, and Adventure Sports Network. Her lust for life is truly admirable, and we can’t blame Zanjoe for falling hard for this woman (that is, if the gossip is true!). Kisses Vs. Devon Vs. Jane Vs. Sophia: Who'd You Rather 'Walwal' With?